Rubies are perhaps the gemstone most often associated with Northern Thailand, where the Regnas Jewelry workshops are based. Rubies are actually red sapphires. They are both made up of the mineral Aluminium Oxide (Al2O3, otherwise known as corundum) with trace deposits of chromium (Cr) or other minerals such as iron. These give them their varied color (as the name Chromium would indeed suggest). Sapphires can be any color; but if red (i.e. from light pink through to purple), they are called rubies. The joke amongst gem dealers is “whether its a ruby or a pink sapphire depends on whether you are the buyer or the seller”. Red is the color of love and rubies have long been associated with love and romance. Love songs in many languages refer to ladies’ ruby lips. Ruby was the second most popular name given to baby girls in England in 2007. The boy’s name Reuben is less common, but comes from the same root. The word ruby comes from the Latin word for red – ruber. The Thai word for ruby (ทับทิม thab thim,) can be a girl’s name, a pomegranate (which has ruby-like seeds). It can also be a popular edible fish, the red hybrid form of Nile tilapia, which is hugely popular in many delicious Thai dishes. The Sanskrit word for ruby is ratnaraj or royal gem. 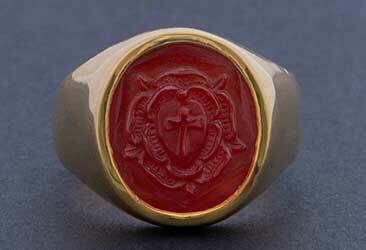 Indian royalty indeed used to claim ownership of any particularly fine rubies found in the dominions. 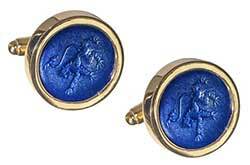 These would be treated with the reverence due to a king and brought to court on an elephant with great ceremony! The quality of the stones is based on their color, the cut and their clarity. This combined with carat weight determines their value. The precise gradations of red in rubies are what mainly decide their value. Some are called star rubies. These have crystal structures that refract light through the stone in a star effect. Jewelers call this ‘asterism’. In the rarest and most sought after star rubies, a twelve pointed star ‘appears’ as the gem is held to light. Three, four or eight pointed stars are more common. Rubies have been known to command prices of more than 100k $ per carat! The color term ‘pigeon-blood red’ is associated with Burma – specifically mines near the town of Mogok in North-Eastern Burma. The town of Mong Hsu in Shan State, Burma, is now also famous (or infamous) for rubies. Controversy exists in the trade over the practice of flux healing them there. Mong Hsu rubies were discovered only in the 1990s – and they’re unusually dark – sometimes almost purple. 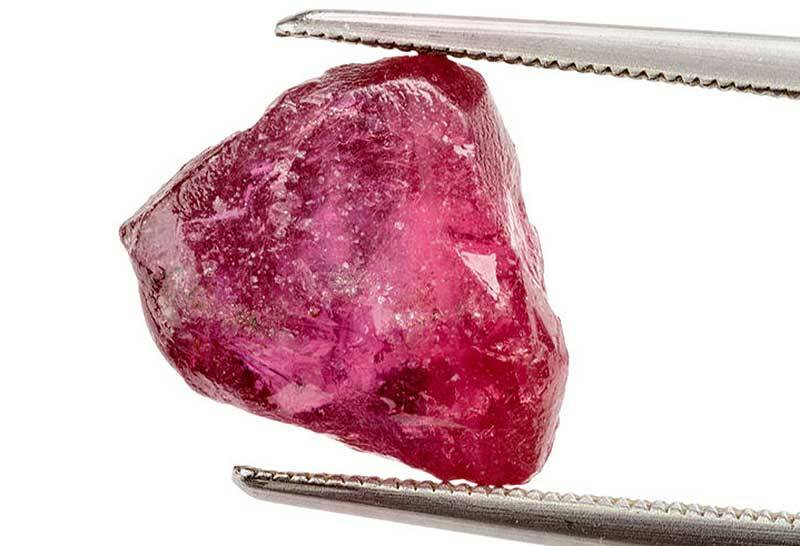 While heat-treating to clear minor occlusions is fairly standard for rubies produced worldwide, Mong Hsu rubies are usually flux heated. This is an irreversible process which both changes the color and closes up faults. All natural rubies have imperfections in them, including color impurities and inclusions of rutile needles known as “silk”. Treating the stones is a process which many in the ruby business are coy about. 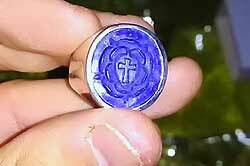 Some unscrupulous dealers omit to mention that the stones have been treated in this way. 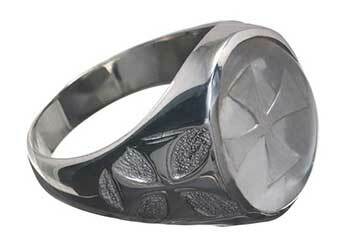 In fact it creates lovely flawless stones which can be used to create fabulous jewelry. Since large quality stones are extremely rare and very expensive many jewelers are prepared to use treated stones. 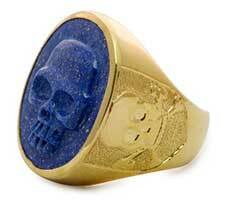 They are also very strong and durable gemstones having a Mohs scale hardness of 9. Only moissanite and diamonds are harder. Asia is recognized as the main source of rubies but they can also be found in Australia, Scotland, Brazil, The United States and Africa. Some fine examples come from Sri Lanka. 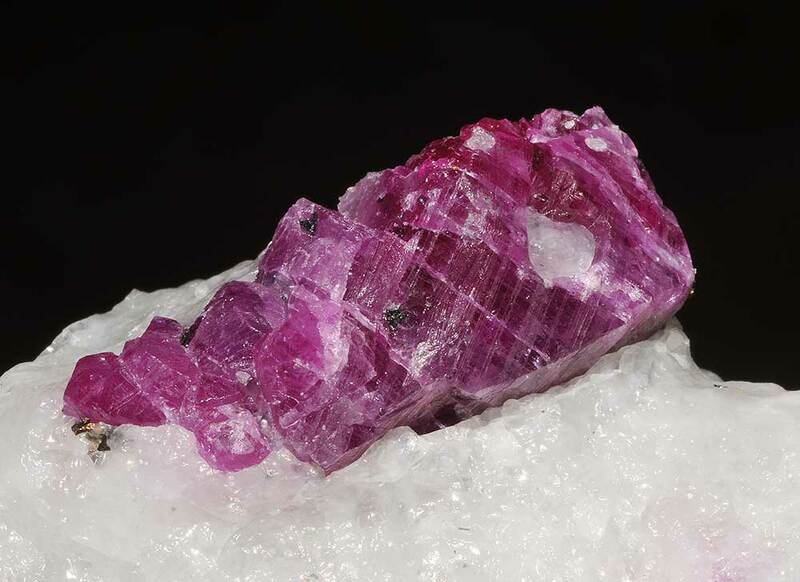 Madagascar is mainly renowned for fine pink and blue sapphires. However some fine ruby stones have also been found there. Stones have also been found in India, Afghanistan, Kashmir, Pakistan, Japan and Vietnam. A more recent source has been Nepal but the stones are of generally poor quality and less than 5 carats. Thai and Cambodian stones tend to be small but very clear. They are usually a dark red with a brownish tinge. 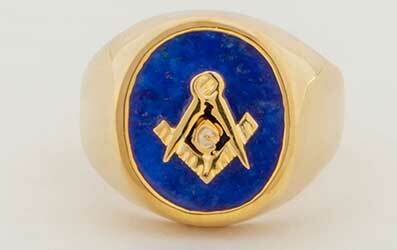 Some remarkably high quality stones appear from time to time. Traditional methods are used to mine them but production is now virtually zero in both regions. 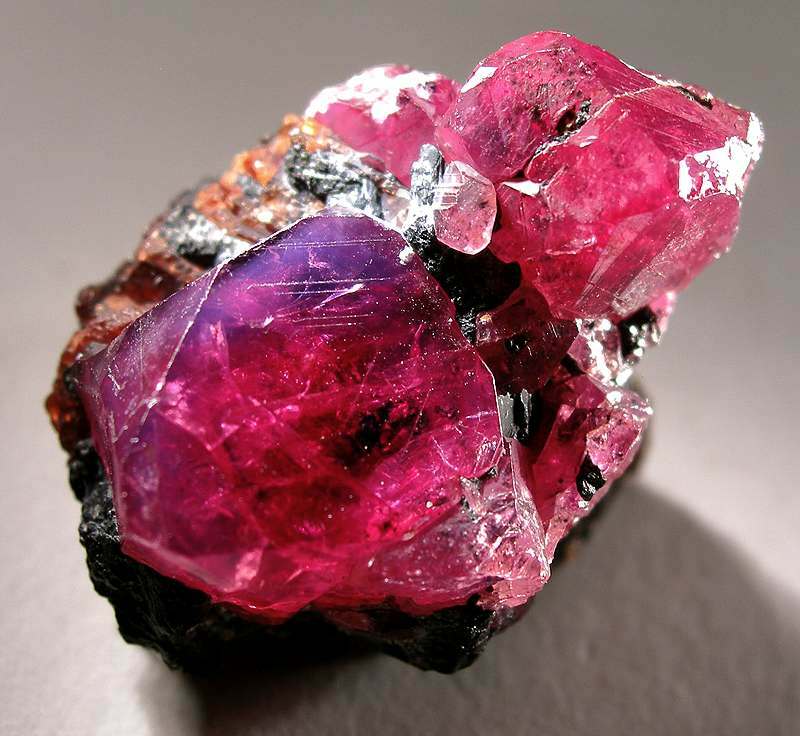 In Africa, rubies are mined in Tanzania, Kenya, and more recently, large deposits have been found in Mozambique. It is a skilled job but the origins of most stones can be determined by their unique characteristics. We usually associate the use of the rubies in jewelry. However they are used commercially in a number of other ways. Bearings: Rubies are incredibly hard and have very low friction. Less than metal. They are therefore excellent materials for making bearings. Lasers: Because they transmit light so efficiently they are used in modern day lasers. It is said that some rubies will change color when danger is around. 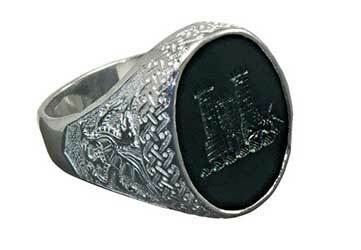 They are certainly fabled to produce good luck to the wearer. 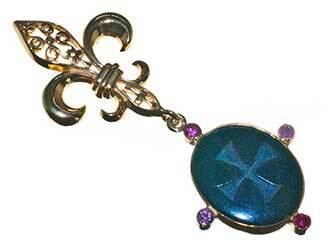 They are associated with power, passion, protection and happiness. As such they are worn as lucky charms. 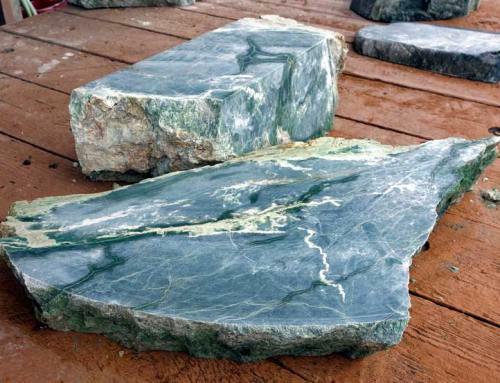 It is said that rubbing your skin with this stone will improve both your physical and mental health. It will assist with the removal of toxins from the body. Indians believe that they improve the heart Chakra. Ivan the Terrible was said to be a great believer in the healing powers of rubies. 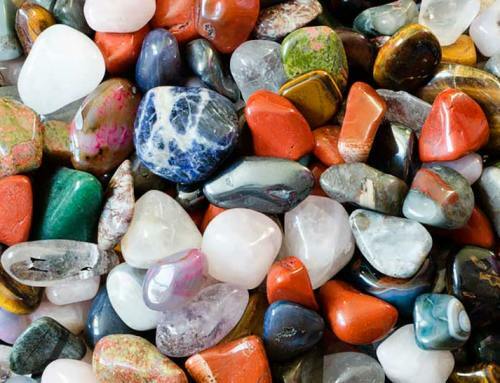 At Regnas Jewelry we usually source our stones from Africa, via local dealers here. Many custom commissions require larger stones. 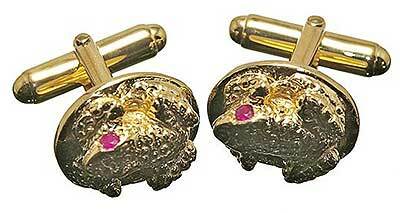 We use some very small Thai rubies as the eyes on our frog cufflinks and for decorating some of our rings. 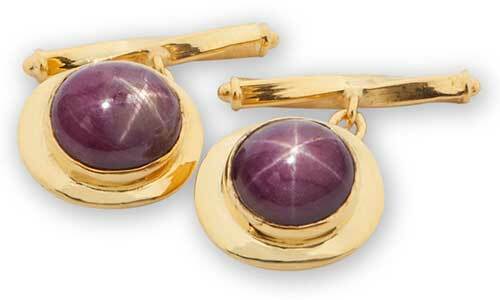 Our star ruby cuffklinks are always a popular choice. 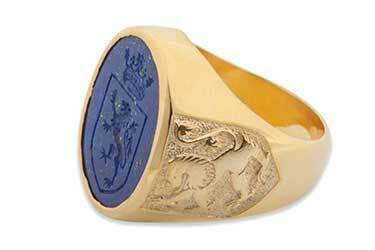 A full custom jewelry service is offered on this Regnas Custom Jewelry website. We love to marry your personal jewelry designs with our craftsmen to make your dreams come to life. For ready to ship items please visit our Etsy shop.